Putting the finishing touches on our car show!! 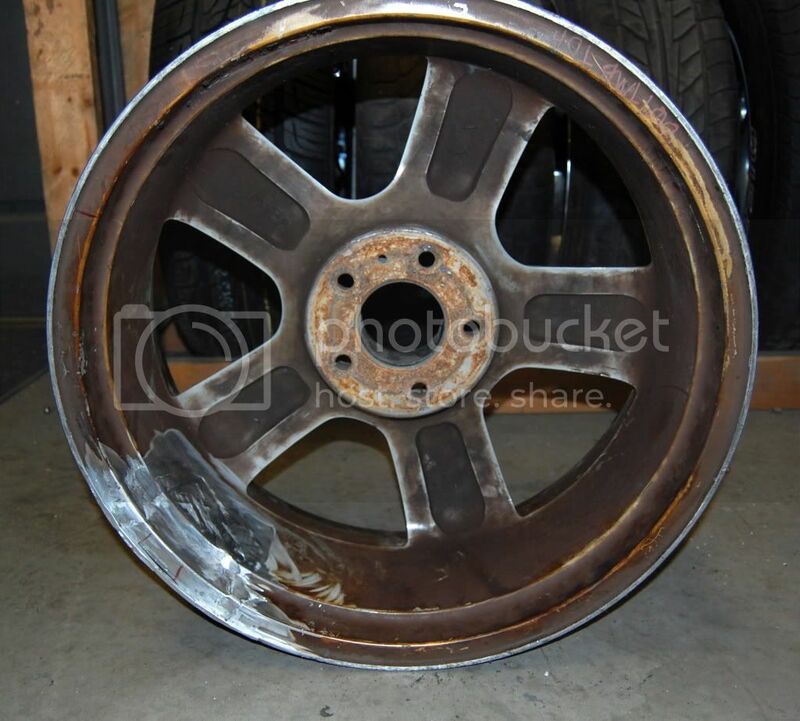 What do ya'll think, think we can fix this wheel? Sean has a wheel for his Evo that looks similar. I recommended for him to take it to you. I believe you can fix his wheel and the one you posted. Last edited by Samir; September 27th at 01:04 PM. Was he on the RPF-1's when he wrecked or the stock Enkei wheels? Looked like RPF1's from the pics I saw. 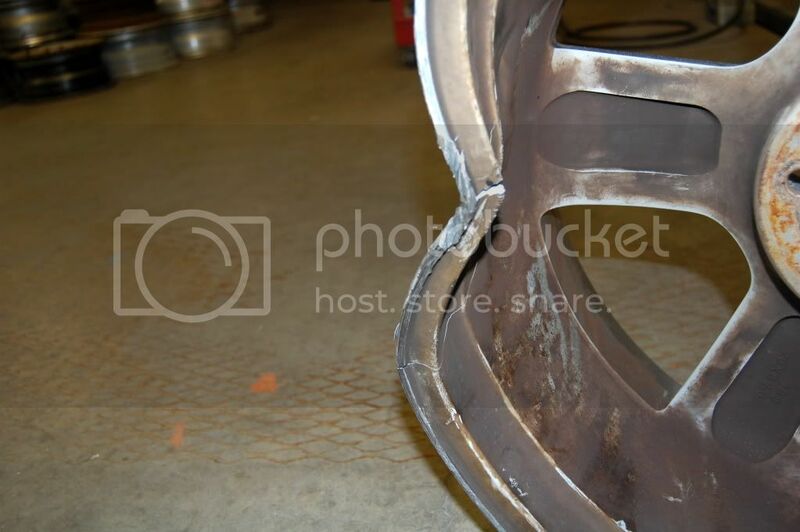 it wasn't on his factory wheels. 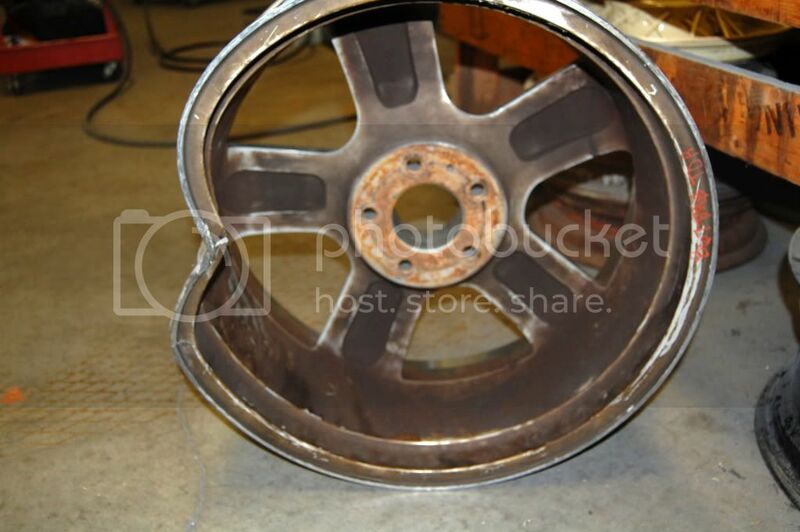 Looks like the same wheel to me to.. And I think they can fix it. Nope, it's different for sure. His was a multi-spoke, while this is just a 5 spoke. But the damage is almost the same. It was the best of a worse-case scenario. I've seen cars a lot more banged up after knocking down a power line pole. Wow! That's pretty amazing when you look at the original. Definitely awesome work! That looks great!